© Edward Conboy Jr.. All rights reserved. 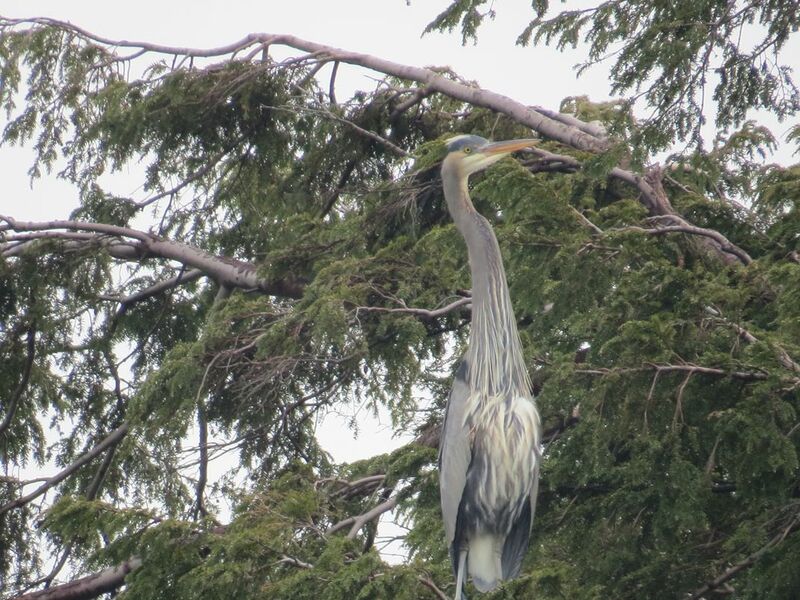 Great Blue Heron resting in a Hemlock tree after flying along the beach. Date Uploaded: Nov. 30, 2017, 11:37 a.m.